March 2, 2016 — The Boettcher Foundation is pleased to announce that two leaders from diverse regions have been elected to the board of trustees. Tony Frank, president of Colorado State University, and Pam Shockley-Zalabak, chancellor of the University of Colorado Colorado Springs, will contribute their insight and leadership to the board. Comprised of 11 of Colorado’s most dynamic business and community leaders, the Boettcher Foundation Board of Trustees is responsible for supporting and guiding the foundation in its mission of investing in the promise of Colorado and the potential of Coloradans. 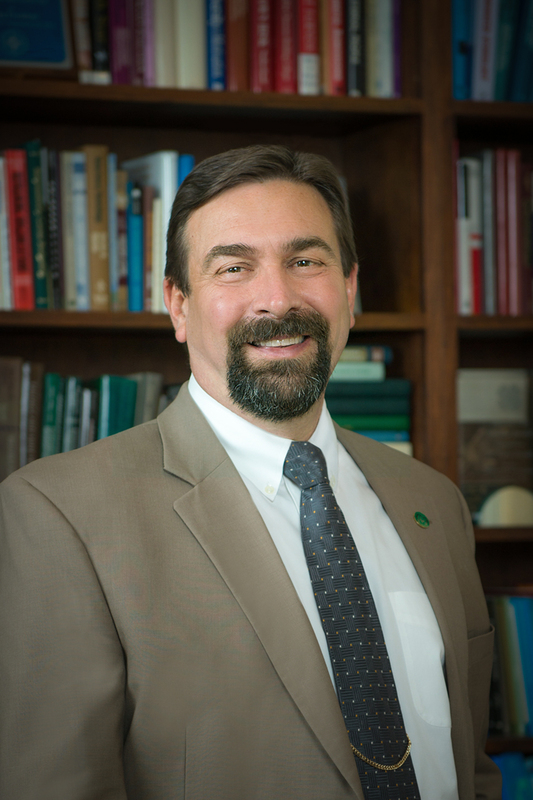 Tony Frank is president of Colorado State University, where he works closely with faculty, staff, students and alumni. He was appointed president of the university in 2009, following roles as interim president, provost and senior vice president. His commitment to the mission of the land-grant university was shaped by his own experiences growing up on a farm in rural Illinois, and later by his experience as a student, faculty member and researcher. He earned his bachelor’s degree in biology from Wartburg College and his Doctor of Veterinary Medicine from the University of Illinois. He completed a Ph.D. and residencies in pathology and toxicology at Purdue University and served on the faculty at Oregon State University before joining Colorado State in 1993. He has served on several federal panels and was awarded the Carl J. Norden Distinguished Teaching Award at both Colorado State and Oregon State University. His research interests have included toxicologic and infectious disease pathology, and he has authored and co-authored numerous scientific publications. Frank’s background in research will play a valuable role on the Boettcher Foundation board. Pam Shockley-Zalabak is chancellor of the University of Colorado Colorado Springs. 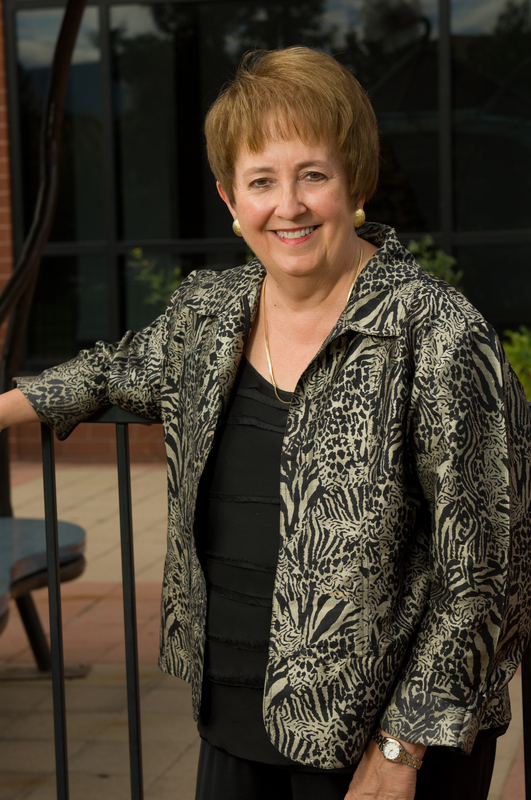 She continues to teach and research with students and is the author of nine books and more than 100 articles and productions focusing on organizational communication. Her research is concentrated on organizational trust, and her most recent book, “Fundamentals of Organizational Communication,” was published in 2015. Born in Texas and raised in Oklahoma, Shockley-Zalabak earned bachelor’s and master’s degrees in communication from Oklahoma State University, Stillwater. Later, she earned a Ph.D. in Organizational Communication from University of Colorado Boulder. Shockley-Zalabak is the recipient of several awards, including the Chancellor’s Award for Distinguished Faculty, the Colorado Springs Chamber of Commerce ATHENA Women in Business Award, the 2005 Student Choice for Instructor of the Year, the 2008 Colorado Springs Business Journal Women of Influence Award, the 2013 Pikes Peak Range Riders Silver Spur Award, the S. Jerrard Smith award for contributions to the community, and the American Red Cross Humanitarian of the Year Award. Shockley-Zalabak‘s expertise in organizational communication will be an asset to the Boettcher Foundation as it sets goals for the future.